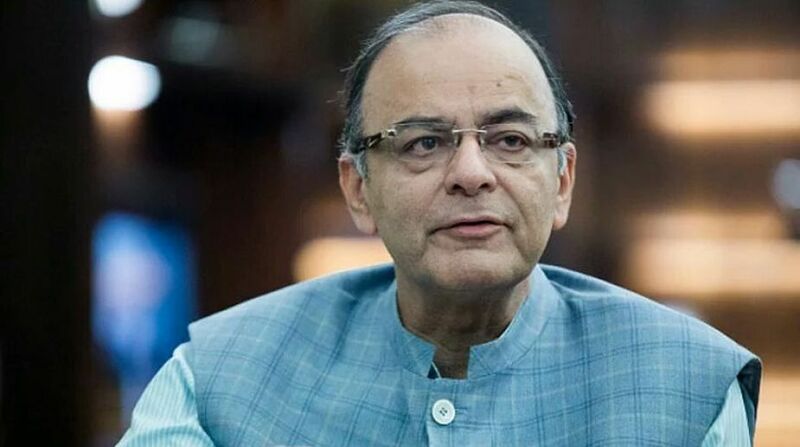 Union Finance Minister Arun Jaitley on Sunday lashed at former union minister P Chidambaram for his remarks on granting more autonomy to Kashmir and said this reveals the immaturity of Congress party in understanding the gravity of the issues. Addressing media persons, Jaitley said after the independence, Kashmir has remained as unfinished agenda of Pakistan under which the neighbouring country used several tactics to take over the area from India. 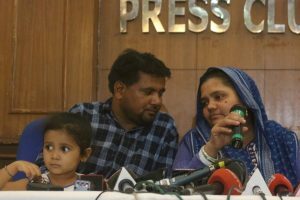 “Pakistan has used terrorism to destabilize governments in Kashmir over the years to pursue its agenda. But the Congress party couldn’t grasp the gravity of the situation which is the reason that its leaders are raising the issues of freedom and more autonomy for Kashmir during polls,” he said. Union Finance minister said Centre government can’t grant more autonomy to Jammu and Kashmir as it already enjoys various benefits under the constitution. He questioned Congress leaders as to whether they pre-1953 like situation in Kashmir wherein even the Supreme Court of India has no control. “Kashmir is an integral part of country and whole country is emotionally attached with issue,” he said, adding unity and sovereignty of the country is a key issue of Prime Minister Narendra Modi led NDA government. He said the Centre government has made efforts to bring down militancy and stone pelting incidents in Jammu and Kashmir though sincere efforts in the last few years.